Samsung excels in manufacturing several electronic items including refrigerators, washing machines, air conditioners, mobiles, laptops as well as televisions. It is one of the most sought-after brands owing to its quality of products. 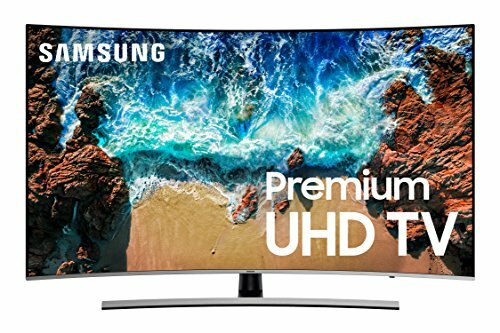 When it comes to televisions, Samsung has a wide range to offer. 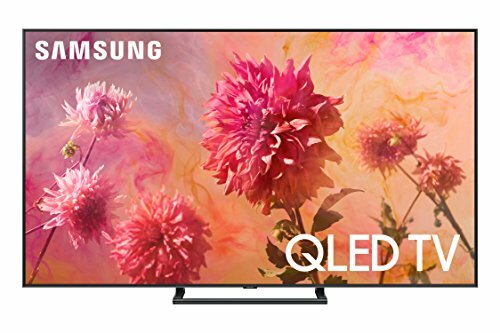 Whether you are looking for an LED, LCD or Plasma – Samsung has a vast variety of all these types of TVs to match the requirement and budget of different segments of consumers. The brand is best known for its LED TVs. Samsung LEDs are considered far better than the LEDs offered by various other brands. You can get a Samsung LED with a screen size between 22 inches and 85 inches or even above. 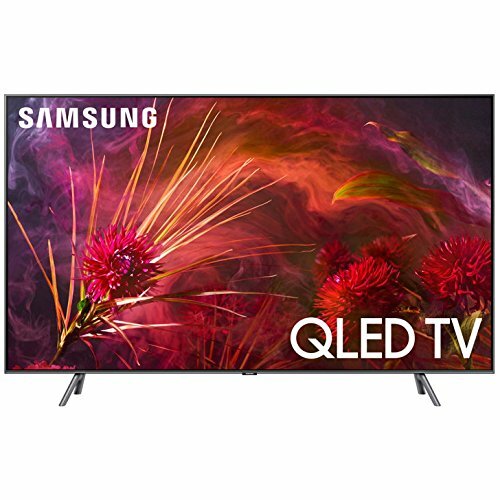 Both edge lit and direct-lit LEDs are available in Samsung though it is recommended to go for the latter for a better TV viewing experience. Samsung LEDs are known for their Micro dimming feature as well as their precision black local dimming feature. These features have an edge over the usual local dimming features being used in LEDs from other brands. They are known for increasing the contrast ratios to offer a better picture quality. 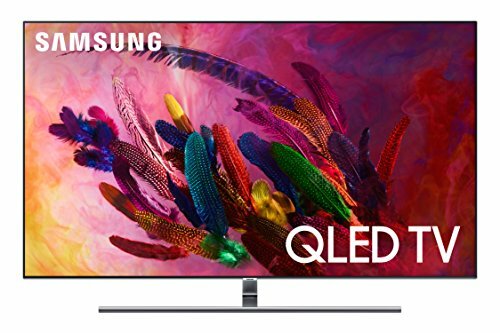 You may enjoy video games, watch movies, sports and action scene without experiencing even the slightest of motion blurring if you opt for a Samsung LED. This is because these televisions have very fast refresh rates that eradicate motion blur. The best of Samsung LEDs are also equipped with Active 3D technology that allows you to experience full HD 3D. Samsung also has a range of LCD televisions. It offers full HD LCD models with 1080p resolution. The technologically advanced Plasmas that are one of the most popular types of television these days are known for their exceptionally good picture quality in dark rooms. Though Samsung Plasmas are not considered as good as that offered by Panasonic, however, the best of these Plasmas are loaded with several features to give you a great TV watching experience. These are equipped with 600 Hz subfield drive that provides great picture quality even in high-speed action sequences. 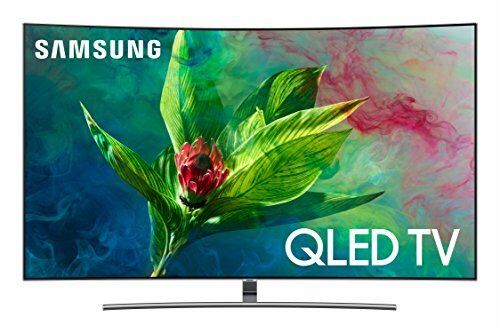 Here is a compilation of some of the best television models offered by Samsung. You may browse through the same to understand the precise features they are loaded with.